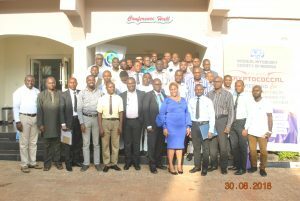 MARKURDI HOSTS MMSN CRYPTOCOCCAL SCREENING TRAINING PROGRAMME. 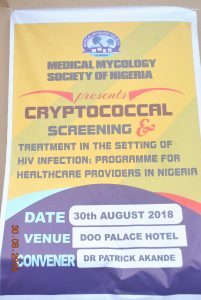 The nationwide training on cryptococcal meningitis screening has been delivered in Markurdi on August 30th, 2018. 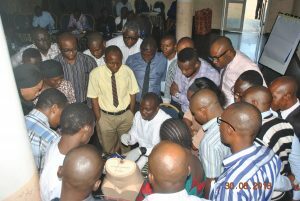 In July, the training was offered to healthcare personnel in Port Harcourt and Akure. 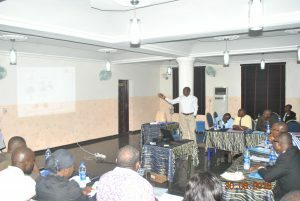 The advocacy on fungal infection is on going in Jos, Plateau state Nigeria. 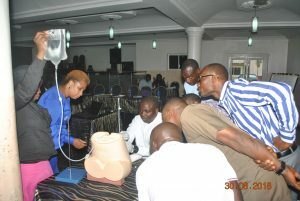 Training screening and treatment of patients is also on-going. 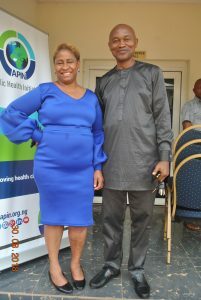 This is a follow-up on the training last year by Dr. Rita Oladele. That is great to know, Dr. Okolo! Keep it going. I believe the effort is paying off.